Does Mandala have a guestlist? 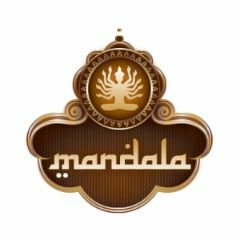 We currently don’t have a guestlist for Mandala. How much is cover charge at the door for Mandala? Cover charge starts at $20. Pre-sale tickets start at $45. How do I get on the guestlist for Mandala?